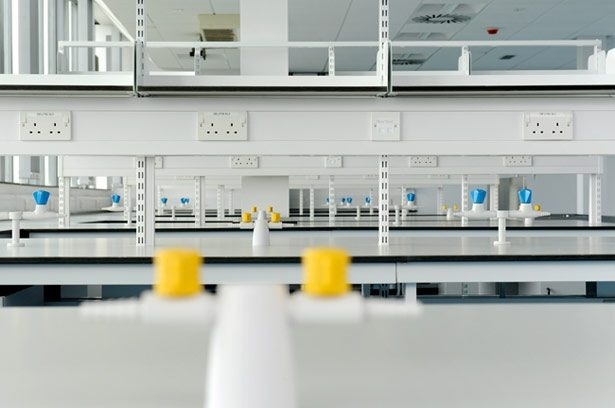 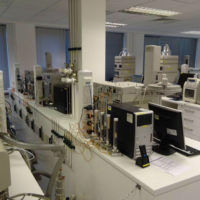 We provide high purity gas systems to clients from a wide range of different fields, from colleges, universities and science parks to the manufacturing industry providing them with systems tailored to their needs. 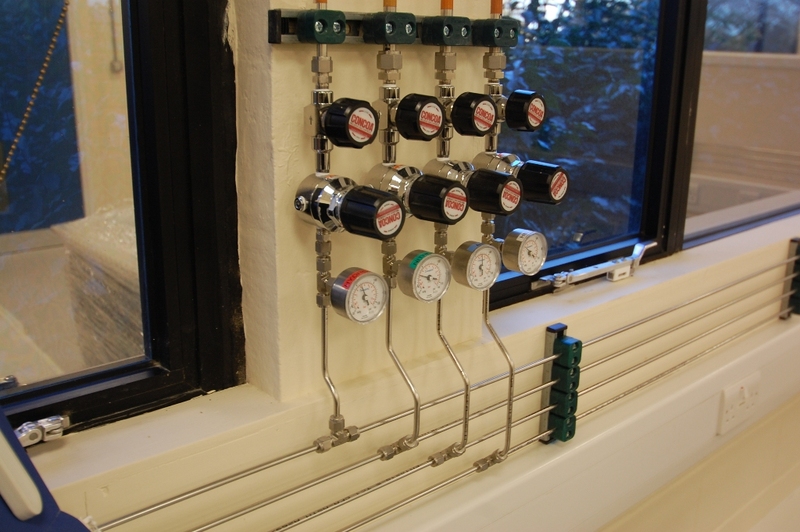 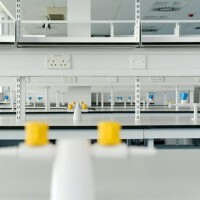 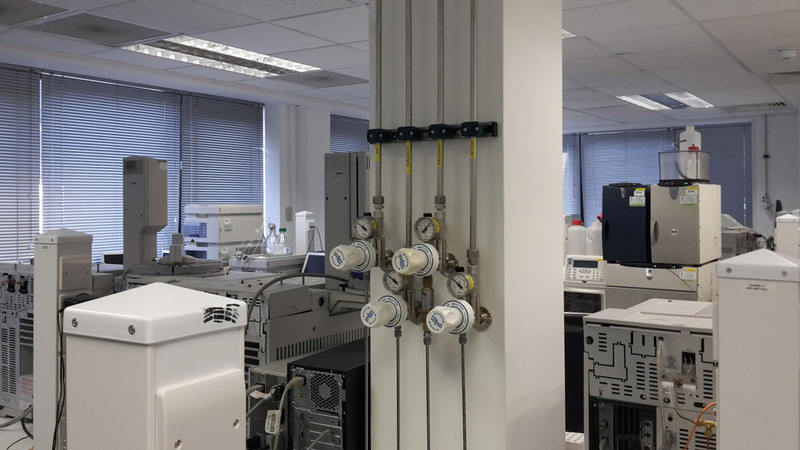 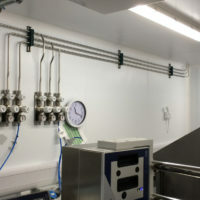 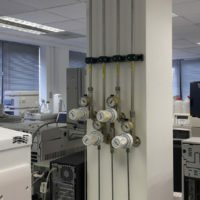 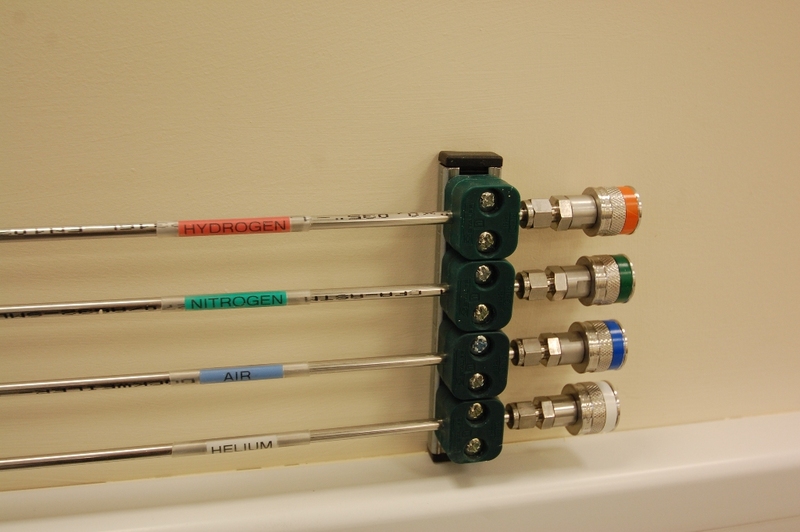 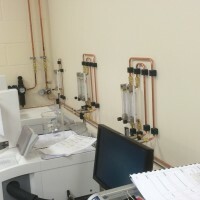 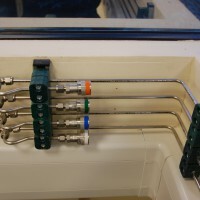 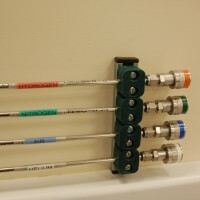 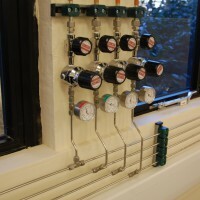 We specialise in the installation of high pressure, high purity piped gas systems, Laboratory refurbishments (research and development, GC, GCMS, AA, Analytical, pharmaceutical, chemistry and many more), extensions to existing piped laboratory gas systems and the supply and installation of laboratory gas control equipment (from the manifolds outside to the point of use regulators). 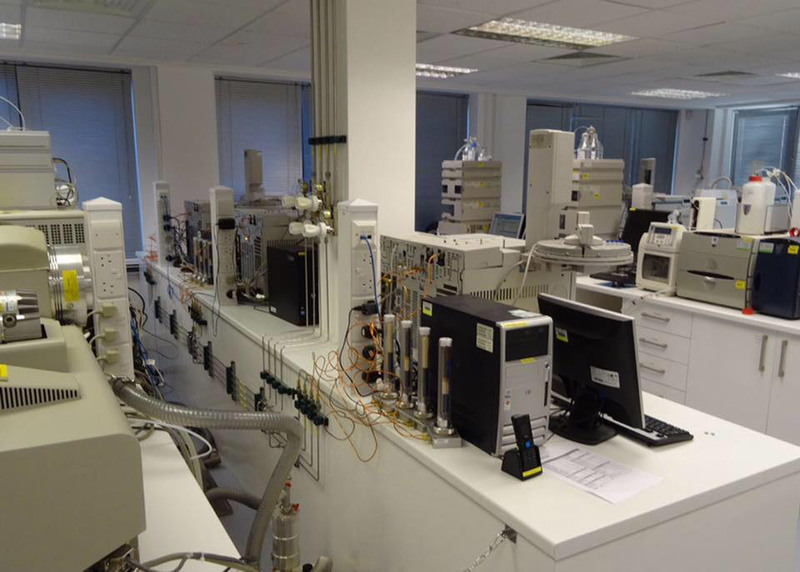 In research and development laboratories, precision is everything. 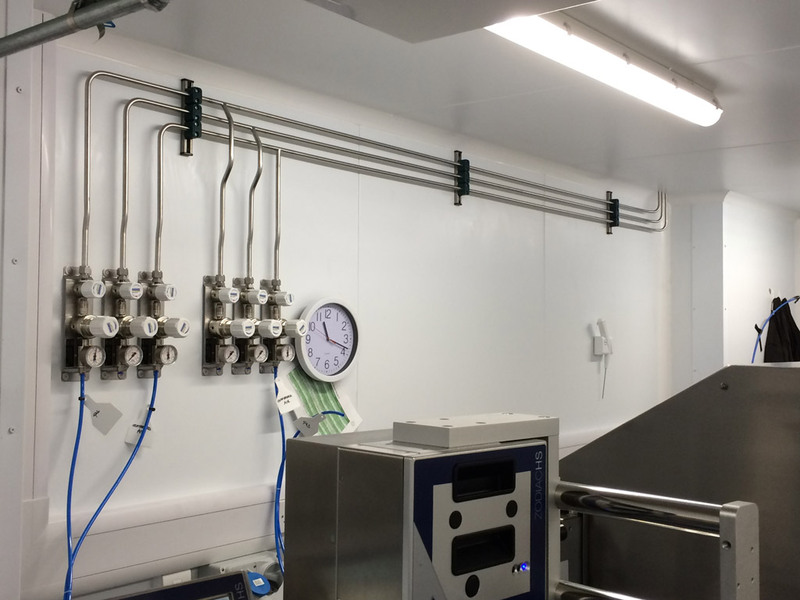 So allow Specialised Gas Installations to deliver the specialist high purity pipeline systems you need, with the quality, accuracy and integrity that you want. 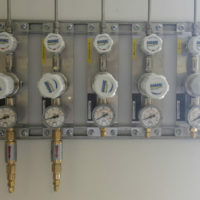 In every circumstance we will always give you our best advice and robust commercial terms for the pipeline installation and equipment you will require, we do not compromise on quality in order to have the lowest price, our systems are designed to give superior service and longevity of life. 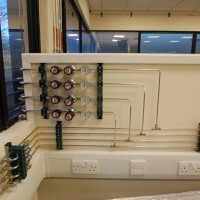 All our work is carried out to the strictest of standards. 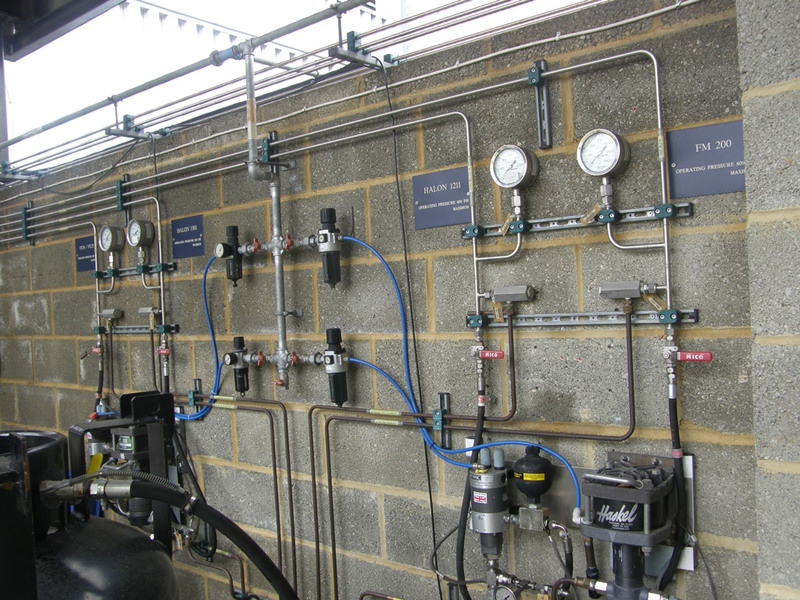 This aids our clients in ensuring that all pipeline installations align with the legislation requirements under the codes of practice set out by BCGA (British Compressed Gases Association), whom we have been a full member for many years. 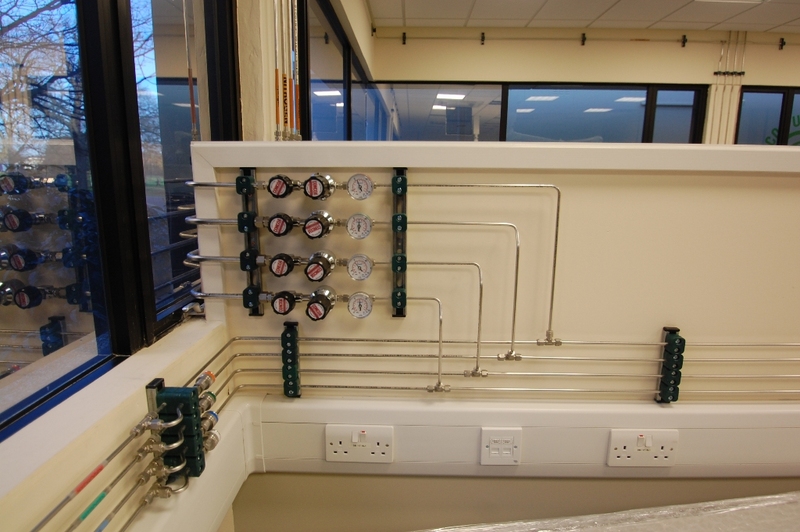 As a company, we take immense pride in all aspects of our work. 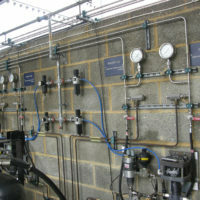 The materials we use are of the highest quality, this is to ensure the required purity of each gas system is achieved. 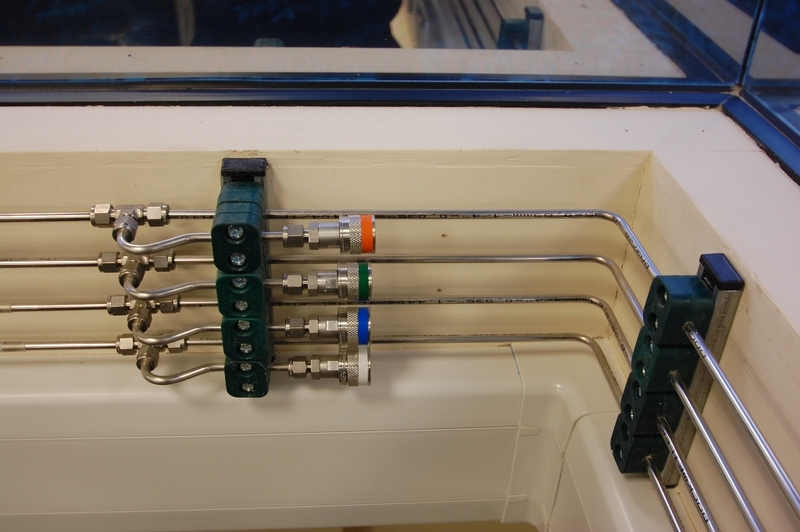 When using 316L stainless steel tube, where possible, all joints are Orbital Welded. 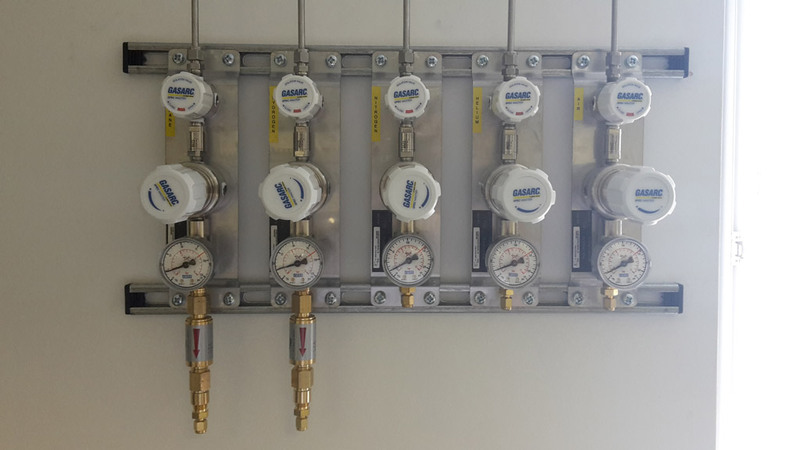 Using our Swagelok M200 Orbital Welder, we are able to offer our clients the option of having their high purity Stainless Steel gas lines welded. 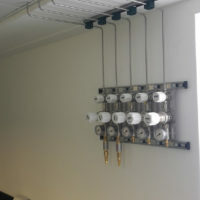 Automatic orbital welding provides precision and reliability compared to manual techniques, providing the ability to make controlled, repeatable, high-quality, and well-documented welds. 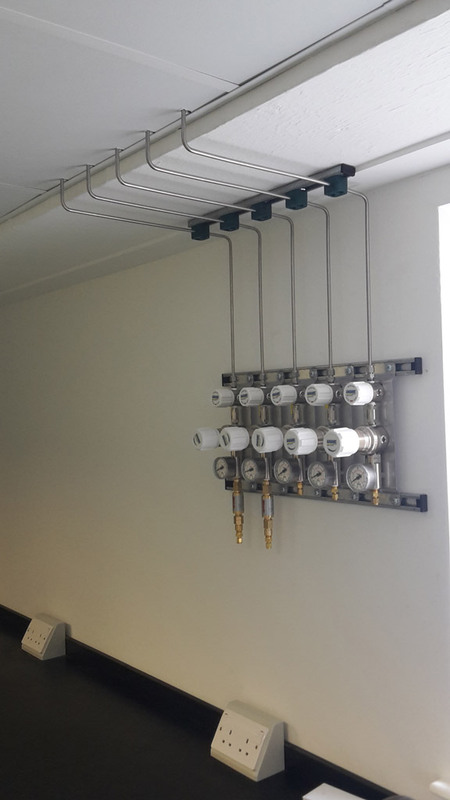 Having systems welded also minimises the possibility of leaks on the pipework, which in turn reduces downtime and eliminates the risk of contamination. 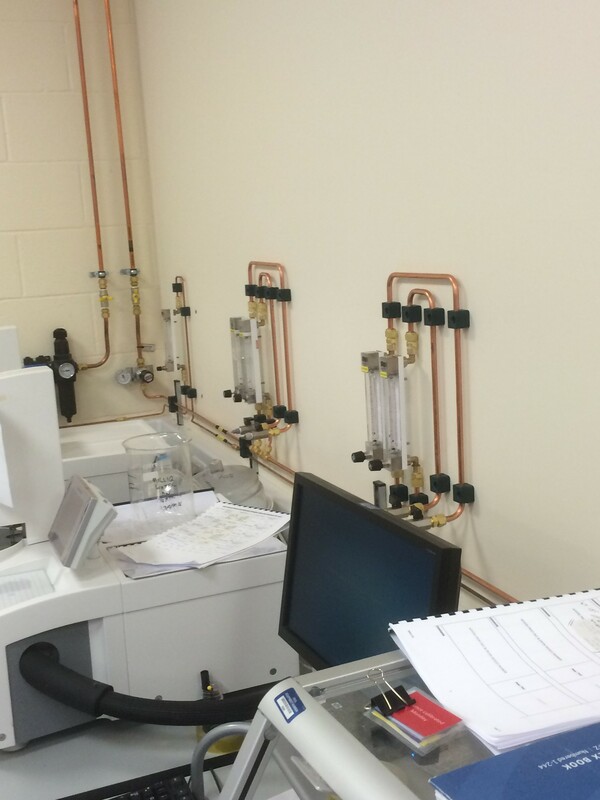 Our engineers have completed the Swagelok Orbital Welding Training and are very experienced using it on site through many years of operation.